For over thousands of years, people have used cannabis for industrial, recreational and medicinal uses. In Egypt, hemp was grown along the banks of the Nile and used to produce fibers for building materials. Additionally, some of the earliest recorded medical uses of cannabis come from ancient China. In China, cannabis resin was used along with wine as an anesthetic during major surgery. Similarly, the earliest reports of recreational use come from China. 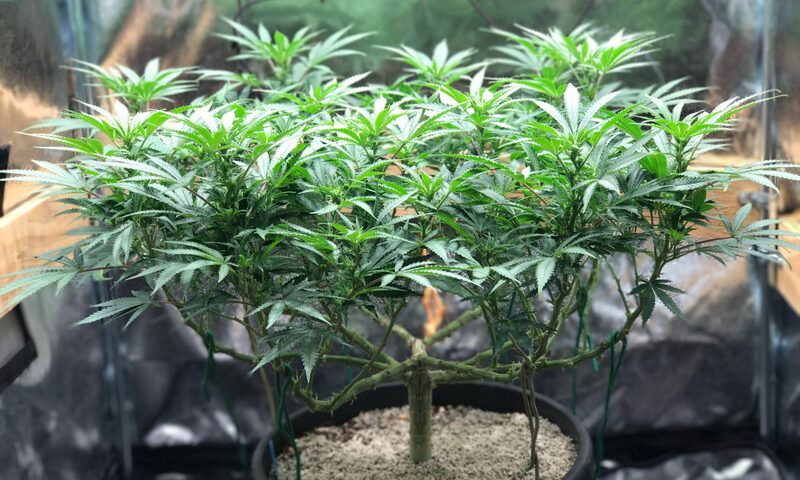 The ancient Indian writings of the Vedas tells a story about the god Shiva finding refuge under a cannabis plant after having a devastating argument. As Shiva calmed down, he ate the leaves of the plant. Soon cannabis became his favorite food, and he was known as the lord of Bhang. In India Bhang is a drink served at ceremonies and celebrations containing cannabis. By the end of the 19th century, the Indian Hemp and Drug Commission investigated the use of cannabis in India. The commission concluded that cannabis is essential to the culture and religion of India. Moreover, the commission reasoned that along with religious and cultural uses, cannabis also has medical benefits. The commission found that the plant helped to relieve symptoms of dysentery, sunstroke, clears phlegm, stimulates digestion, and sharpens the mind. A doctor named William Brooke O’Shaughnessy first introduced cannabis to western medicine in 1839. Shortly after O’Shaughnessy started working for the British East Indian Company in Calcutta, he began to investigate the indigenous plants of the region. The therapeutic effects of cannabis became known to O’Shaughnessy soon after interviewing native people. Through experiments, the doctor soon found cannabis relieves pain, calms nerves; has anti-inflammatory, anti-spastic, and anti-convulsive properties. In 1856 O’Shaughnessy was knighted by Queen Victoria for his work on Cannabis. In 1937 after years of misleading stories in local newspapers reporting about “killer weed,” along with Anslinger’s fear-based race propaganda, Congress passed the Marijuana Tax Act. The Marijuana Tax Act not only banned the use of cannabis for recreation but also banned cannabis for medical research. The Act crippled the ability of scientists to study cannabis for the following 70+ years worldwide. Only recently are people rediscovering the therapeutic and enrichment properties of cannabis. Abel, E. L. (1980). Marihuana: The first twelve thousand years. New York: Springer. The science of marijuana, 2nd edn. (2008). British Journal of Clinical Pharmacology, 67(2), 268-268. Great read! 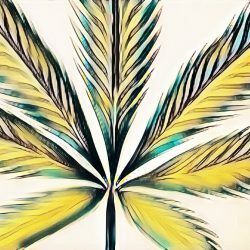 I work at a dispensary and I am daily educating myself on Cannabis. I will share your article! Amazing post! This has really educated me abt the cannabis. Well done. Very Informative. Keep Sharing ! !